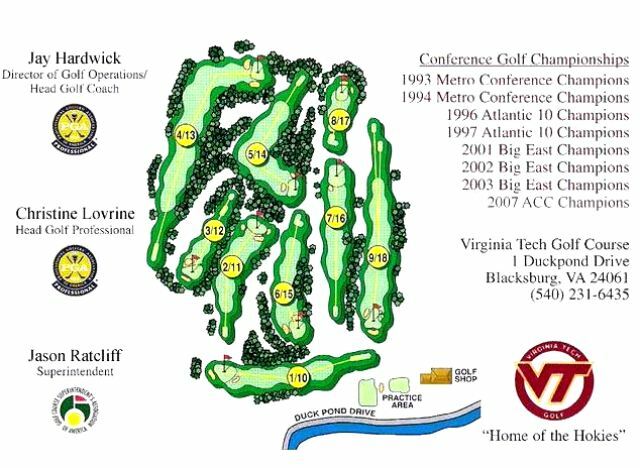 Blacksburg Country Club is a Private, 18 hole golf course located in Blacksburg, Virginia. 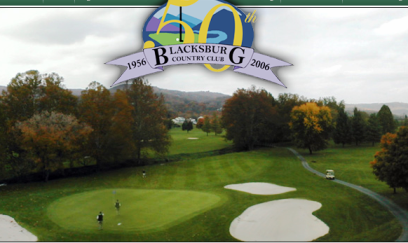 Blacksburg Country Club first opened for play in 1972.The course was designed by Ferdinand Garbin. 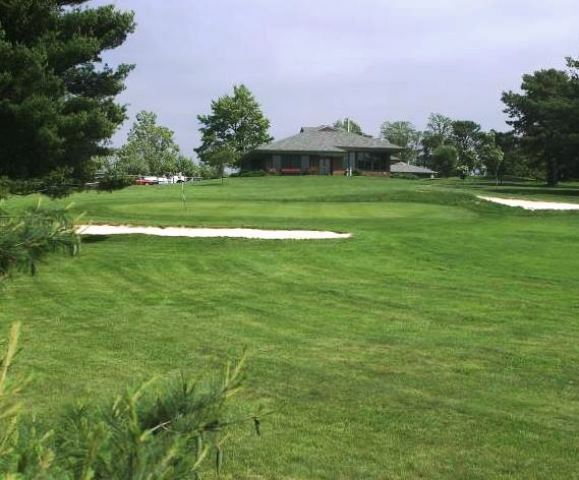 This hilly course features tree-lined fairways greens of average speed. Par for the course is 72. 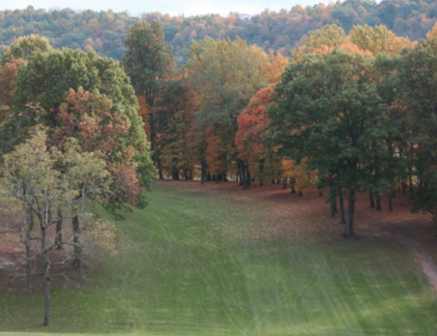 From the back tees, the course plays to 3120 yards. From the forward tees, the course measures 3225 yards. 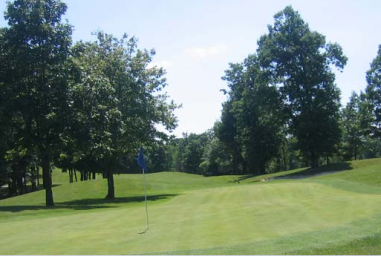 The course has 18 sets of tee boxes.The longest hole on the course is the par-5 526 yards number 2. The shortest hole on the course is the par-3 149-yard number 11. Watch out for number 2 a par-5 526-yard challenge. This is the #1 handicap hole on the course. 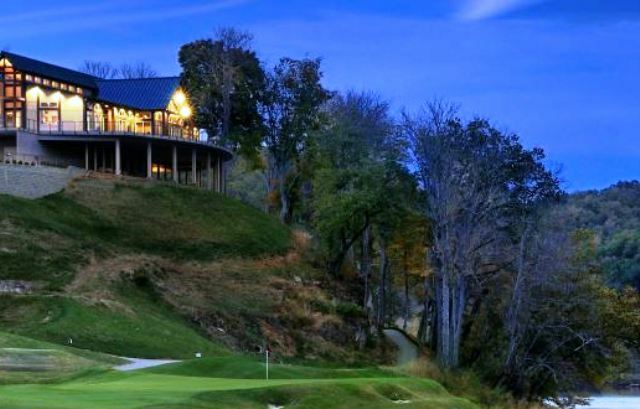 The par-3 149-yard number 11 is considered to be the easiest hole on the course. SOME NICE HOLES, WITH ELEVATION, WATER AND SOME CHALLENGING LENGTH. BUT GREENS TOO FLAT, SMALL AND LACKING CONTOUR. FRINGES AROUND GREENS OFTEN IN TERRIBLE REPAIR.  CONDITION IS IMPROVING EACH YEAR BUT WITH TURF GRASS INSTITUTE AT LOCAL UNIVERSITY WE SHOULD HAVE BETTER CONDITIONS. ALSO SHOULD UPDATE (REBUILD) GREENS AND BUILD MORE TEES. 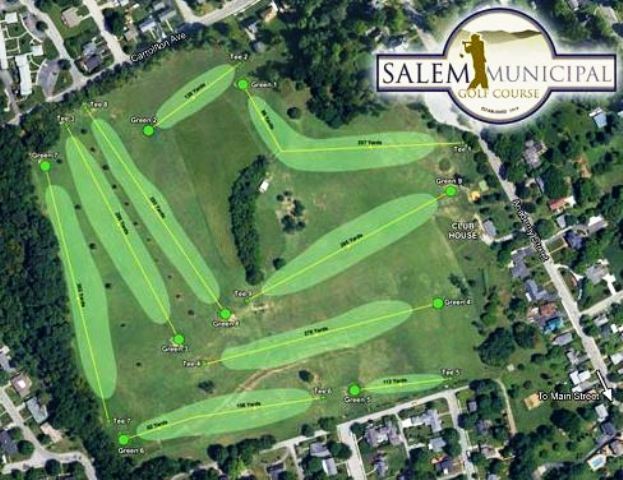 COURSE ORININALLY BUILT IN 50'S AND NEEDS SOME SIGNIFICANT WORK TO BE UP TO STANDARDS OF SOME OTHER COURSES IN THE REGION.